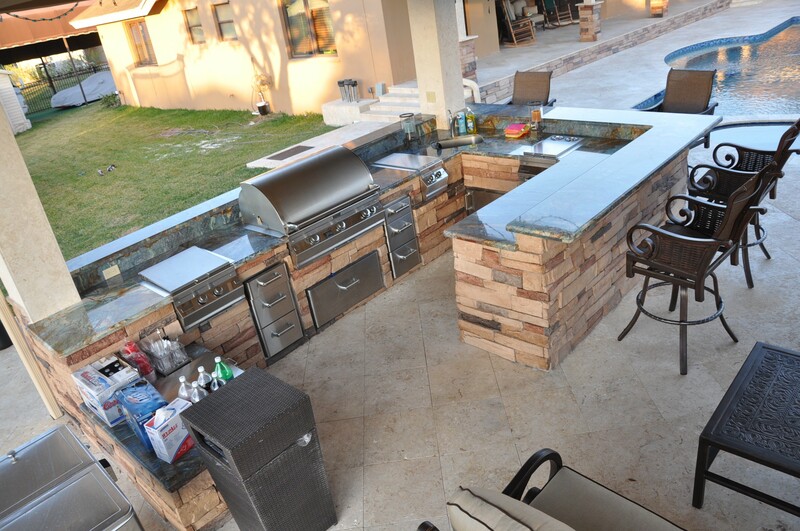 Outdoor living ideas are the pathway into exploring the perfect outdoor living space. A landscape design that fails to encompass and respond to the wishes of the home- or business owner is simply a yard. At Plant Professionals, we strive to create a landscape design that compliments the client’s dreams and their home or business architecture. As a top landscaping company in South Florida, we consider all of the factors that will influence the overall success of the outdoor living spaces we design. Respect is the key to achieving the perfect outdoor living space. Respect for the client and their dream, for the existing site and the nature that surrounds it. For the history of the architecture and the garden styles that traditionally accompany it respect, trust, understanding, and an unwavering commitment to excellence are the principles that guide our landscape design and build process. This philosophy turns ideas into luxurious and creative outdoor sanctuaries. 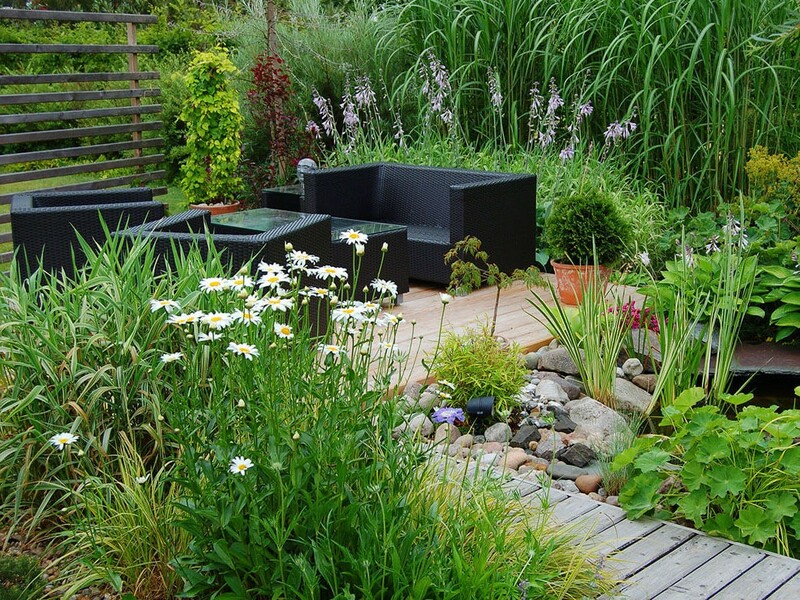 Our creative landscape designs can transform an ordinary outdoor area into a fabulous extension of your living space. From the style and functionality of outdoor living rooms to the calming sounds of luxurious water features, popular landscape design ideas can be personalized to suit your needs and desires and enhance and add value to your home or business property! 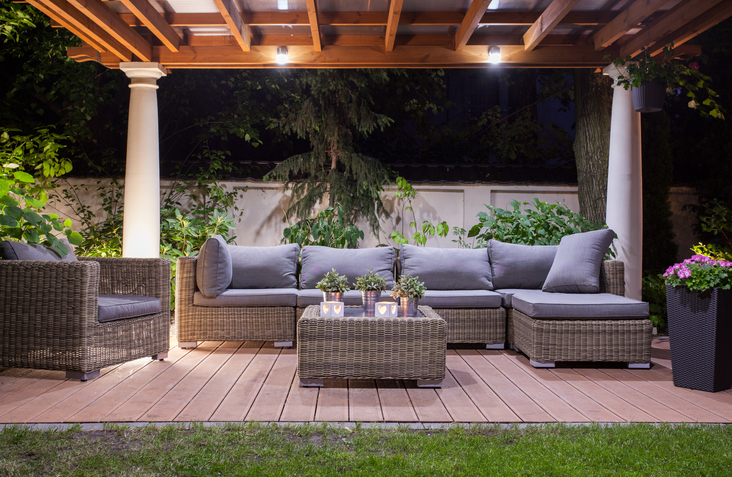 Outdoor living ideas are the pathway into exploring the perfect outdoor living space. A landscape design that fails to encompass and respond to the wishes of the home- or business owner is simply a yard. At Plant Professionals, we strive to create a landscape design that compliments the client’s dreams and their home or business architecture. As a top landscaping company in South Florida, we consider all of the factors that will influence the overall success of the outdoor living spaces we design. Respect is the key to achieving the perfect outdoor living space. Respect for the client and their dream, for the existing site and the nature that surrounds it.For the history of the architecture and the garden styles that traditionally accompany it respect, trust, understanding, and an unwavering commitment to excellence are the principles that guide our landscape design and build process. This philosophy turns ideas into luxurious and creative outdoor sanctuaries. 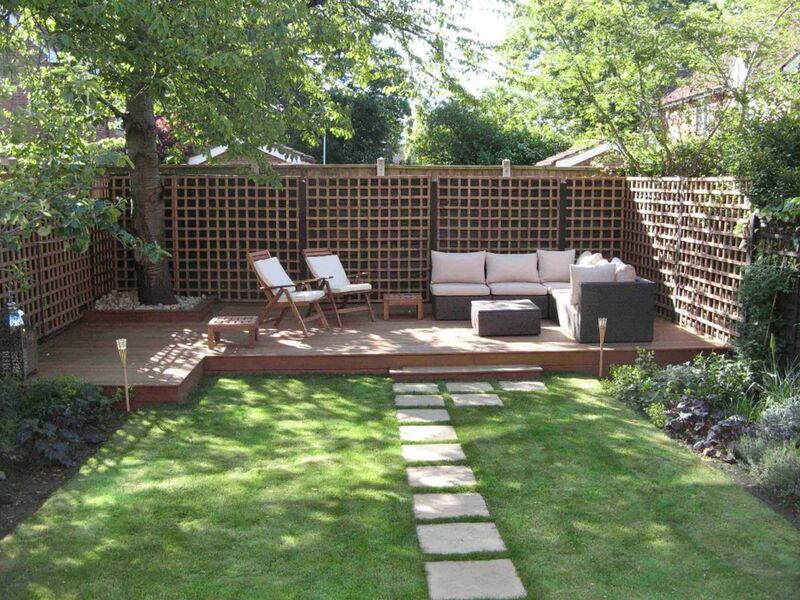 Our creative landscape designs can transform an ordinary outdoor area into a fabulous extension of your living space. From the style and functionality of outdoor living rooms to the calming sounds of luxurious water features, popular landscape design ideas can be personalized to suit your needs and desires and enhance and add value to your home or business property! 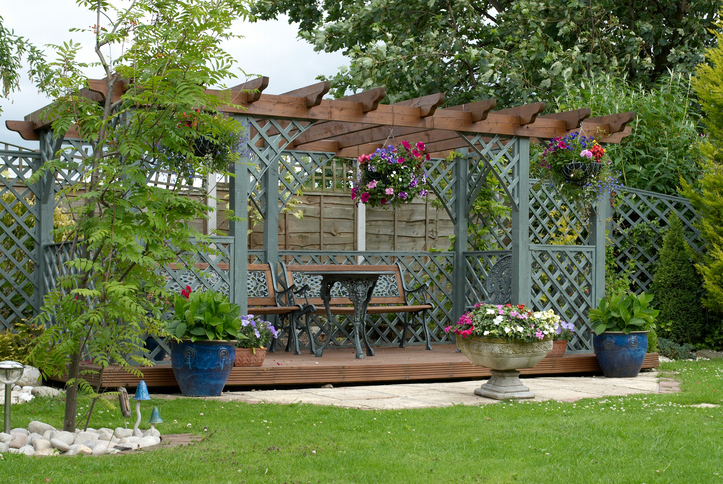 Pergolas are perfect for patios and are among the most popular summer additions clients of Plant Professionals ask for. Starting at $3,500, a pergola installation costs $35 a square foot. 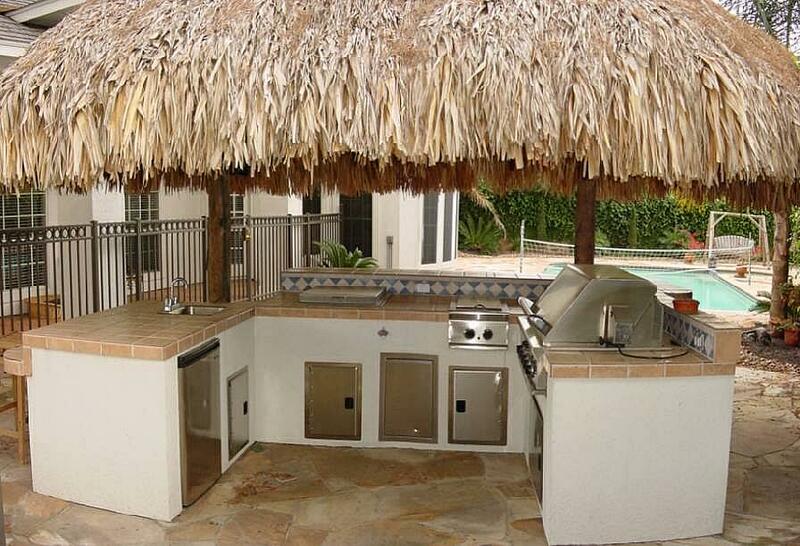 This makes adding a custom pergola built by our Miami landscapers based in Homestead, FL, a cost-effective way to shield everyone from the Florida sunshine. 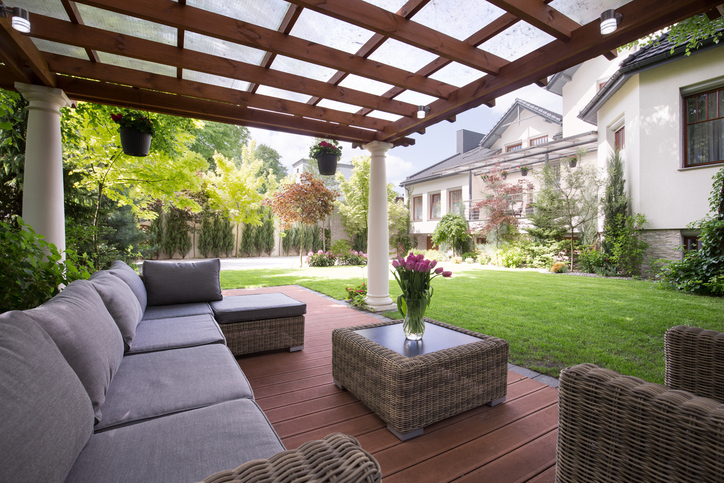 A custom pergola can be manufactured from wood or metal, which makes it easy to seamlessly incorporate the structure into the existing landscape. While hardwoods such as oak and redwood look stunning and can be thoroughly protected from rain and sun, many clients opt for aluminum pergolas because of their ease of maintenance. Wood or metal, pergola design can be simple and straightforward or exquisitely intricate depending on the homeowner’s desires. The structure can be built as an attached pergola on an existing patio or constructed as a free-standing pergola nestled above an outdoor living area. Pergola installation is pretty straightforward and doesn’t take long to complete. The majority of pergolas can go from the drawing board to the backyard in less than a week. 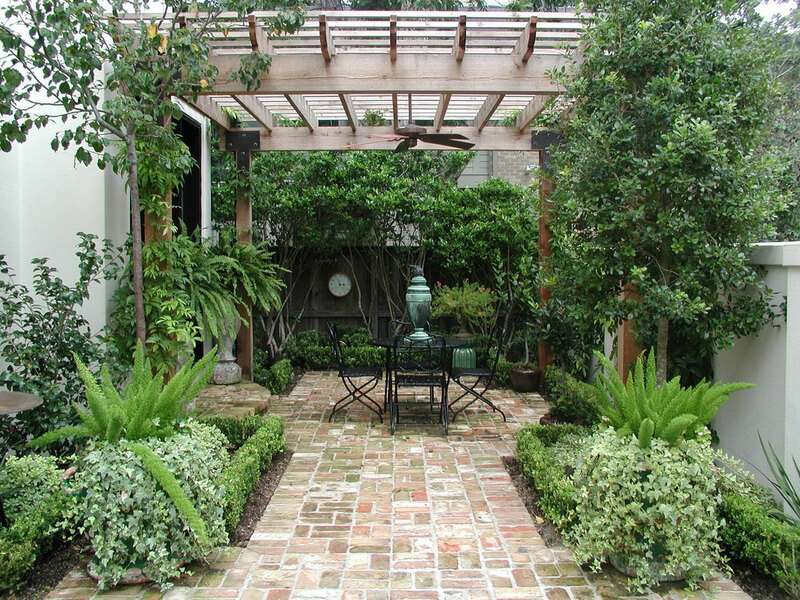 Plant Professionals pergola builders in South Florida work closely with clients to ensure that every aspect of the design and construction process goes smoothly from start to finish. High winds and heavy rains are part of living in South Florida, which is why we design custom pergolas to stand up to Mother Nature’s tempestuous tantrums. The foundation is the most important part of the pergola installation, which is why it is sunk deep into the soil and secured so that high winds and heavy rains won’t spoil the shade the structure provides. Homeowners throughout South Florida love to spruce up their pergola by incorporating a trellis or two, custom lighting and grape vines or jasmine vines into the structure. These additions not only look beautiful, they add an additional layer of shade that gets thicker and stronger as the vines grow and age. Both are a sweet touch that creates an aromatic ambiance guaranteed to spark romantic visions of a Tuscan vacation. 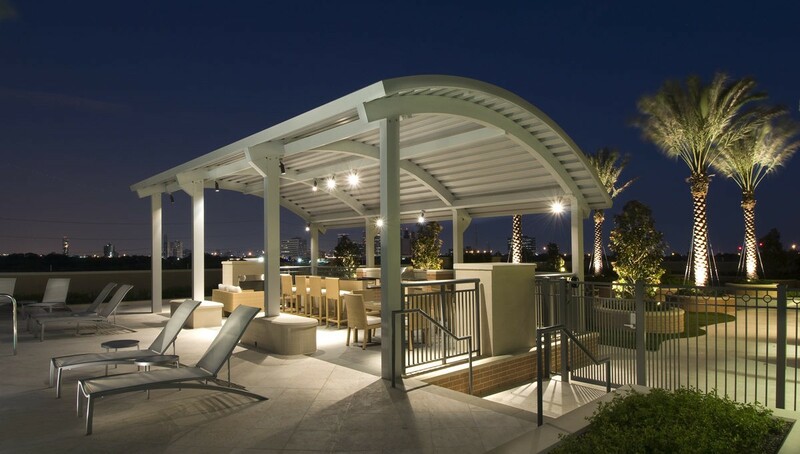 For those who don’t want to wait for the shade to grow in, custom retractable canopy systems can be installed to create shade at the touch of a button. 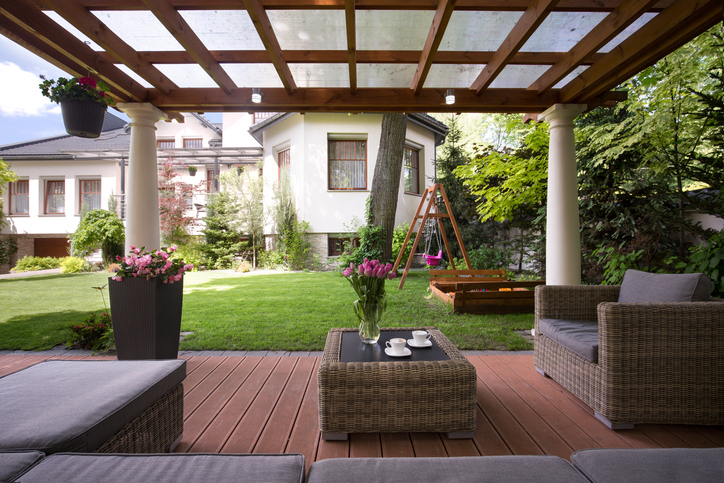 Serving Miami, Kendall, Hialeah and surrounding areas, the team at Plant Professionals would be happy to design the pergola of your preference. We invite you to contact us to learn more about our services and to start the process of designing the ideal pergola for your home. 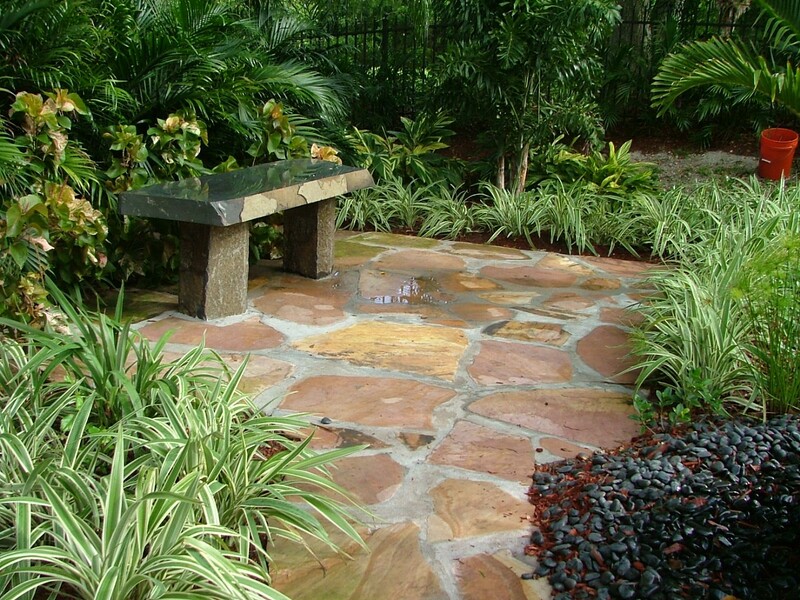 If you’re looking to add beautiful and eye-pleasing outdoor space to your Florida home, we recommend a flagstone pathway or patio. Not only will you have a stunning home landscape, flagstone patio or walkway installation will add value to your home. 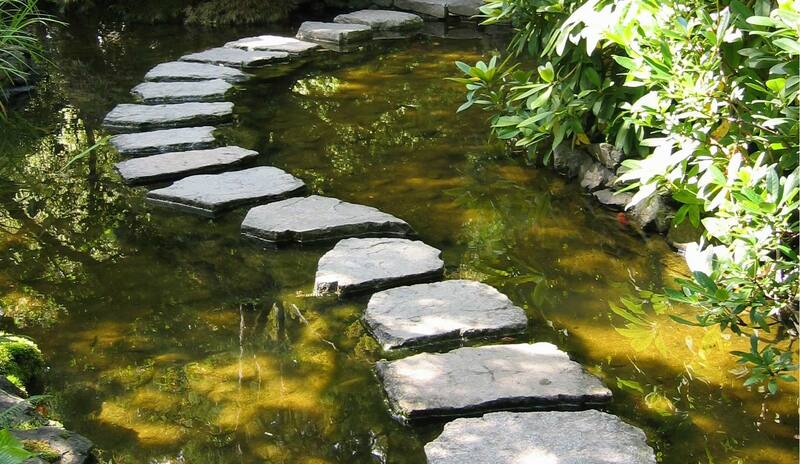 A Flagstone pathway or patio will provide exceptional stability, visual appeal, and zero maintenance costs. The long-term payback on flagstone is worthwhile, making flagstone a great option for your outdoor construction needs. An outdoor space is perfect for barbecues, sun bathing, and having a drink on a warm summer night. A flagstone patio can change a simple yard and transform it into an area that begs for family time, entertaining, and a luxurious lifestyle. Flagstone paths also add structure and charm to your driveway or provide an elegant walkway to your outdoor areas. 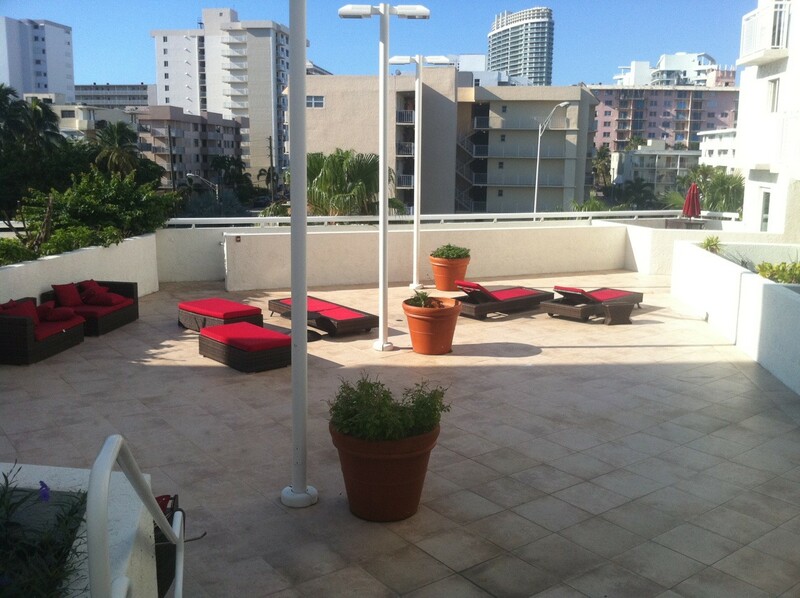 Maximize your beautiful Miami surroundings by adding flagstone pathways and patios! For visual enrichment, use a mix of materials in your brick walkway. Brick and stone create the appearance of a patchwork-quilt path that leads past beautiful gardens to a cozy seating area. Combining the stone and brick gives the path a personal touch. Additionally, it creates a worn and timeless look that makes the walkway appear as if it was always there.Create a similar look for your garden by matching path materials with those found on your outdoor walls or home. Create a luxurious entry into your home with a long, straight path that accents the grandeur of the home. Gates open to reveal a clean, crisp walkway that puts the house as the focal point at the end of the walkway. For an added sense of splendor, have gates open into the path to make guests feel like they are being granted entrance. The formal walkway is perfect for the dignity and traditional appeal of the house.